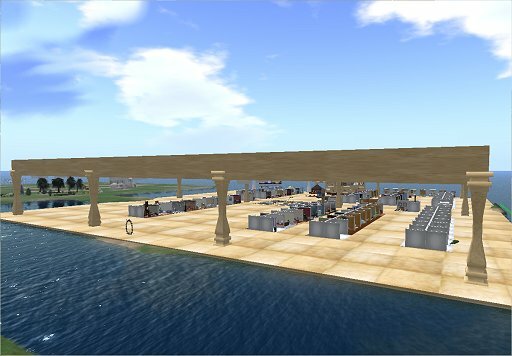 This is an OAR created specifically for the AuroraSim Platform. 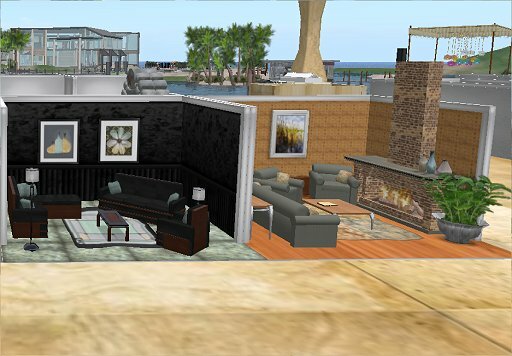 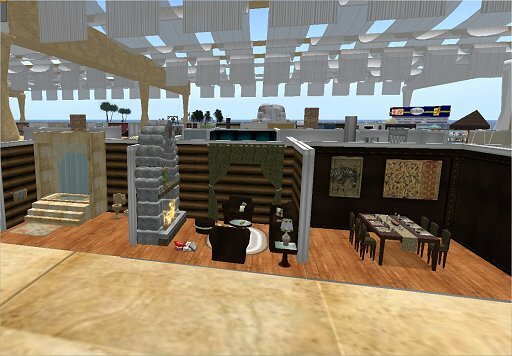 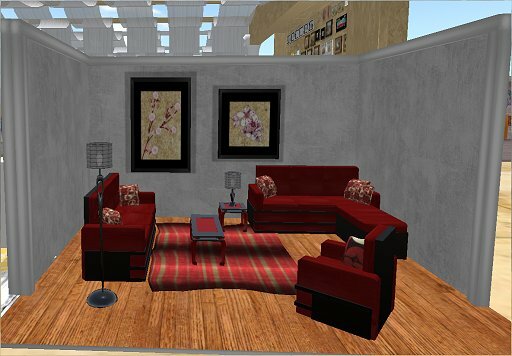 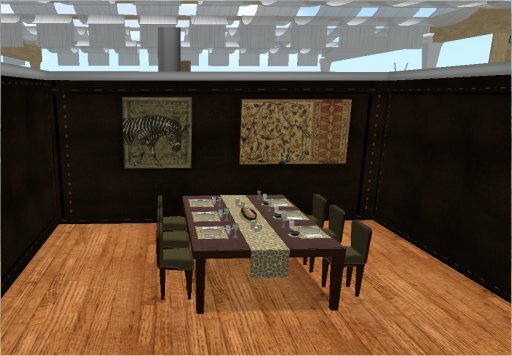 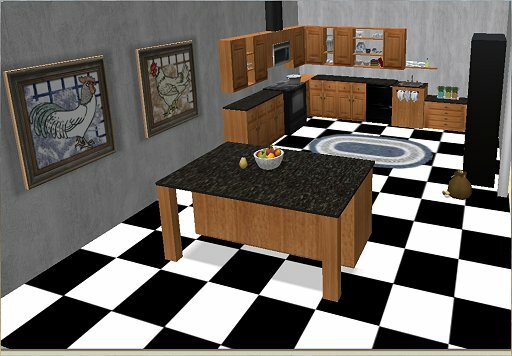 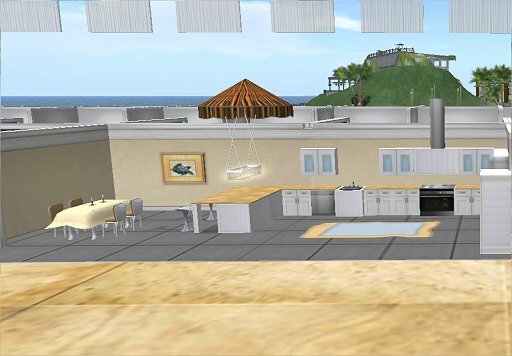 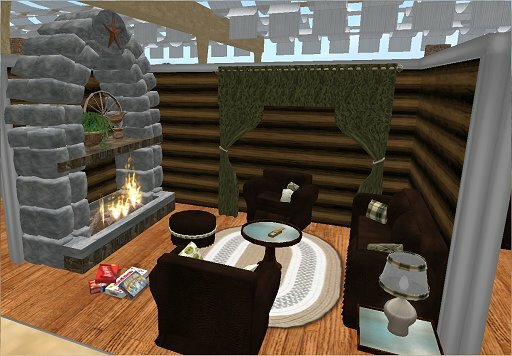 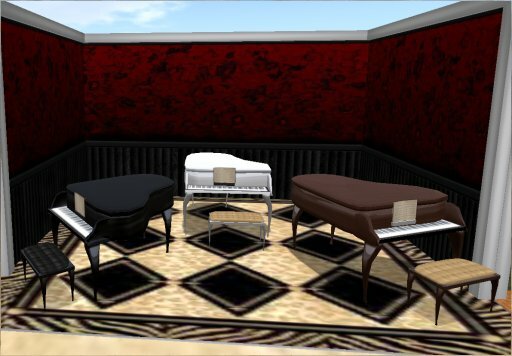 You can put this on OpenSim but you will have to readjust the positions on the furniture. 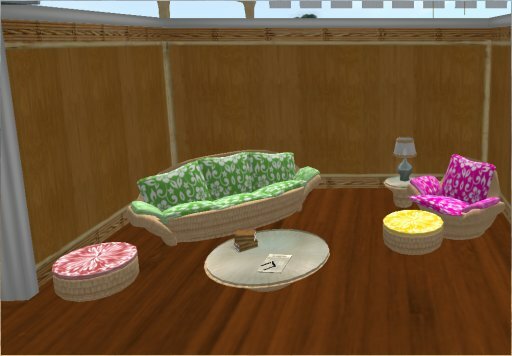 AuroraSim has a different sit position than OpenSim. 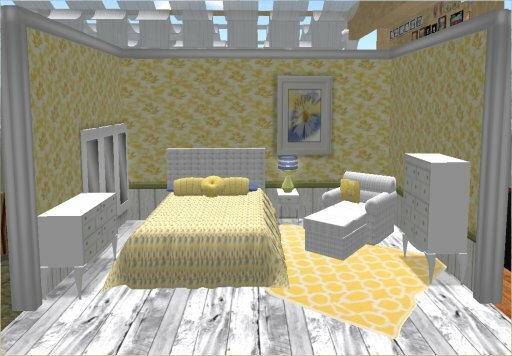 It is not complete but I will post an update when I add more to it.